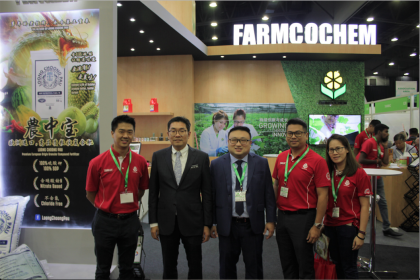 AGRI Malaysia 2018 (Malaysia Agriculture Technology Exhibition) was held at Setia City Convention Centre 2, Shah Alam (SCCC), Booth F17, from 27th to 29th September 2018. Thank you to all of the visitors, customers, dealers and agents for visiting us. 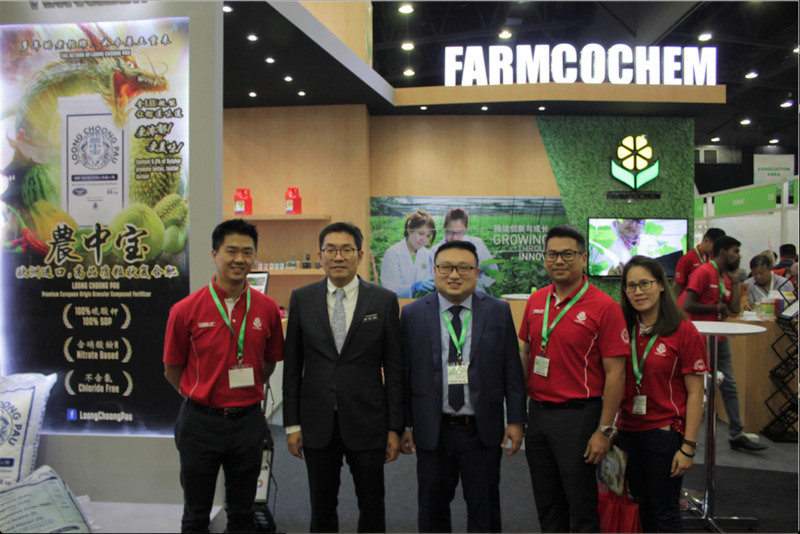 We hope you enjoyed your visit and the hospitality offered at our booth. 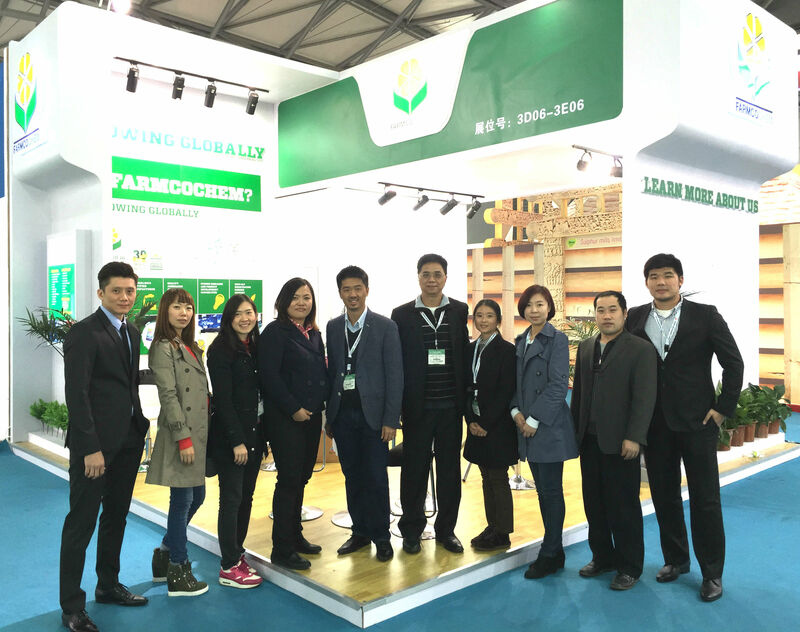 We look forward to seeing you again in 2019. 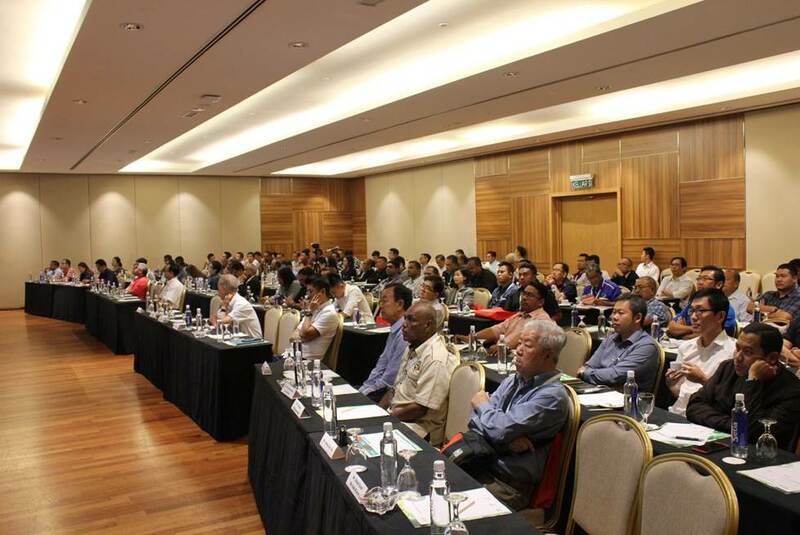 Thank you to all the participants who attended the annual Malaysia Oil Palm Insights Conference (MOPIC) proudly organised by Farmcochem for the oil palm industry of Malaysia. 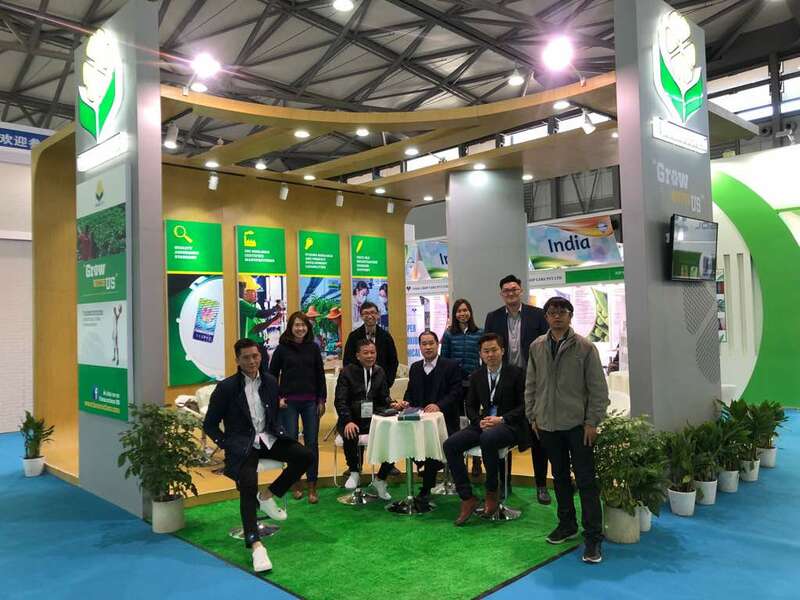 Your strong interest and participation has made MOPIC 2018 a great success. 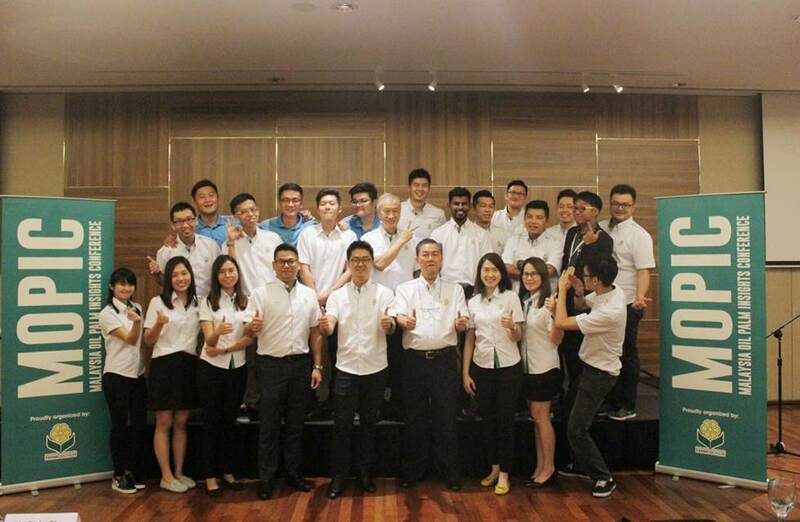 See you all in 2019. 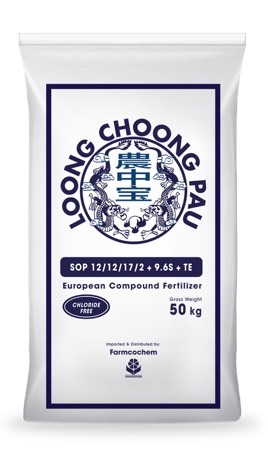 Farmcochem proudly announce the return of LOONG CHOONG PAU, the Legend of Compound Fertilizers. This Brand is synonymous to Quality, Efficacy and Cost Effective; brought to Growers in the form of a premium European origin, granular and chloride free Compound Fertilizer. 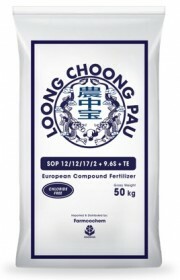 A highly water soluble phosphate fertilizer suitable for Fruit Crops especially Durians, Leafy Vegetables and Plantation Crops like Oil Palm and Cocoa. 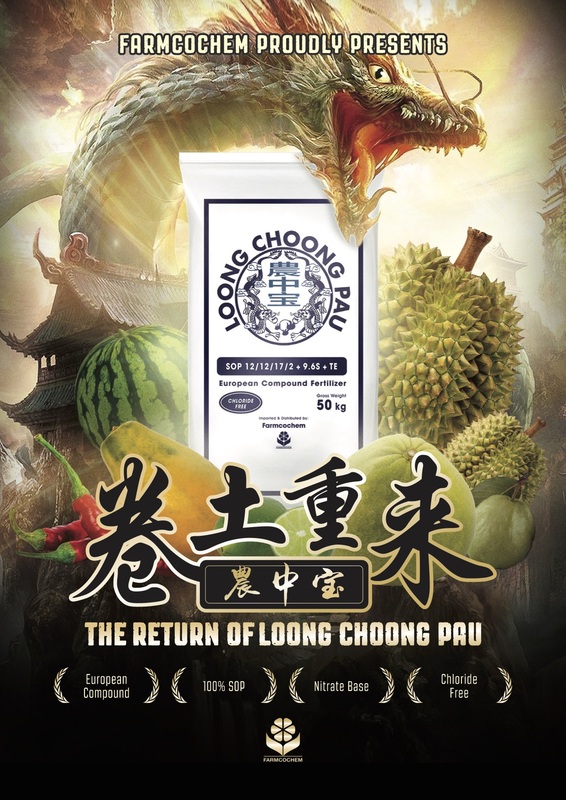 LOONG CHOONG PAU; An Agriculture Treasure. 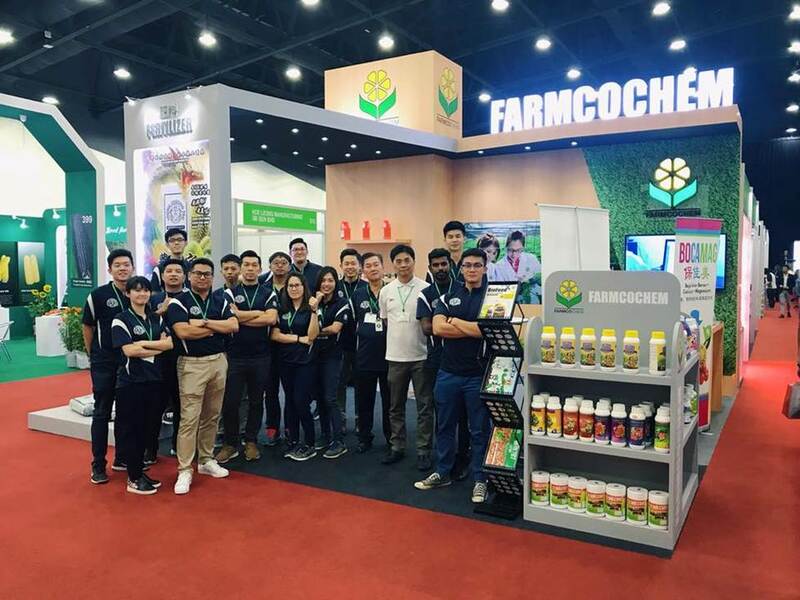 07 - 09 March 2018Once again Farmcochem staged a booth in the perennial CAC Shanghai, held at the usual Shanghai New International Expo Centre. 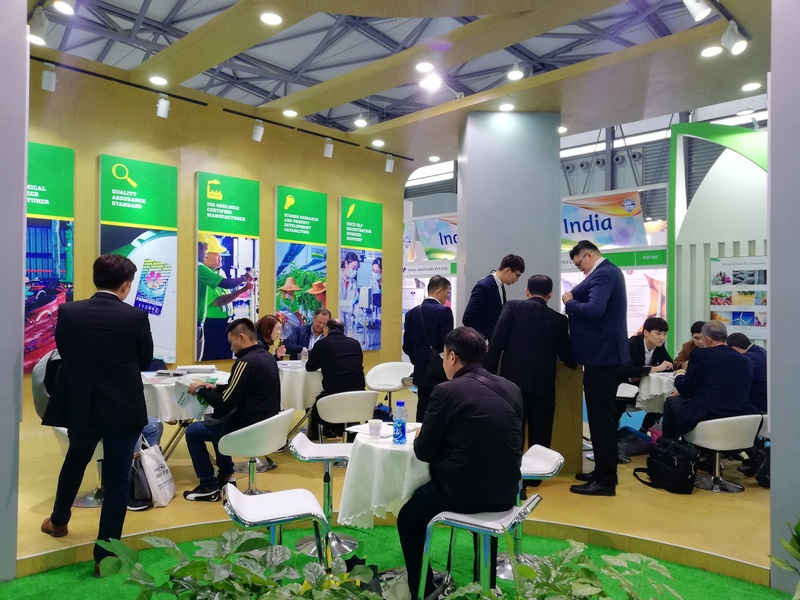 As always this presents a great opportunity to meet Business Associates, Suppliers, Agents, Dealers and Customers to network for mutual benefit, name to face matching, information gathering and discover what’s new in the industry. Many international visitors were drawn to our booth and pleasantly discover we are a Malaysian based agrochemical company. 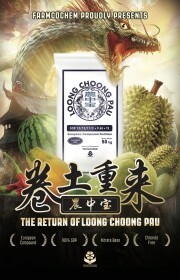 To all the visitors, we trust you had a fruitful visit and we look forward to hear from you. An inaugural one-day “Malaysia Oil Palm Insights Conference” was organized held in the Kinta Riverfront Hotel & Suites, Ipoh, attended by some 100 Participants, principally Planters. 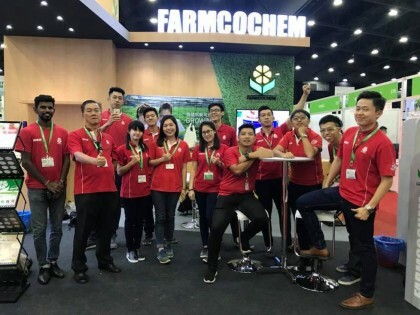 Five papers were presented by experts in the Malaysian oil palm industry, touching on, Fertilizer application system, Soil properties for high sustainable yield, Review of pests and diseases, Weeds control and Integrated management of Ganoderma. 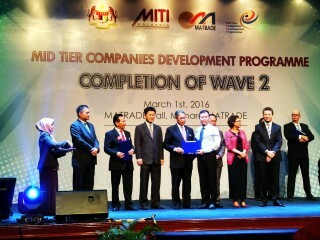 Favorable comments were received, that it is so informative and surprisingly without the sales pitch. Many looked forward for a MOPIC 2018, and if not, bi-annually next in 2019. 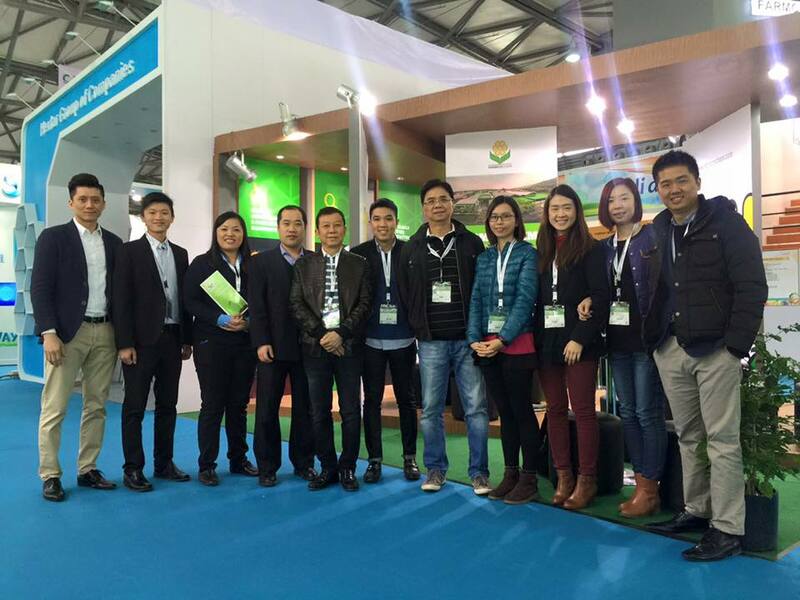 Holding such an event certainly enhances the visibility of Farmcochem as a solutions provider. 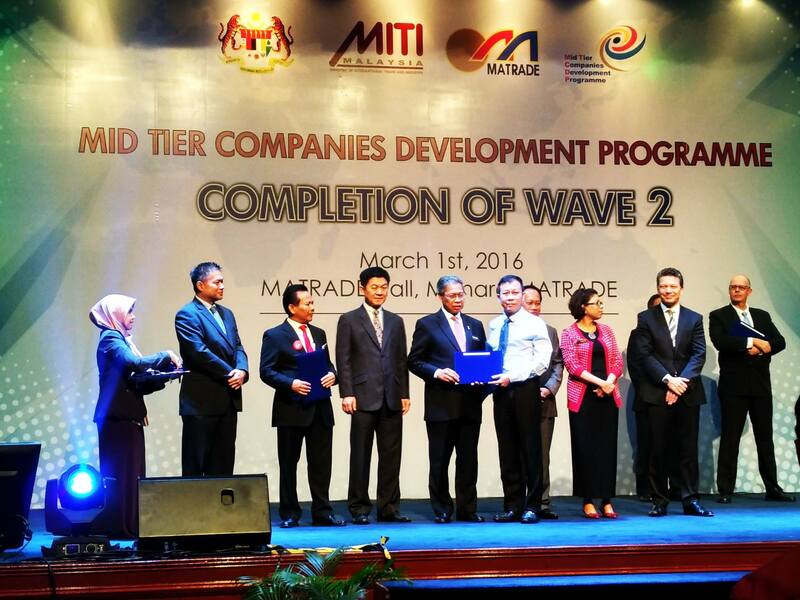 Another milestones achieved by completion of Mid Tier Companies Development Programme from MATRADE on 1st of march 2016.